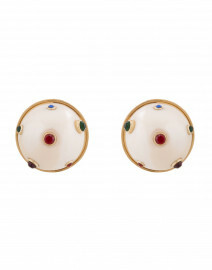 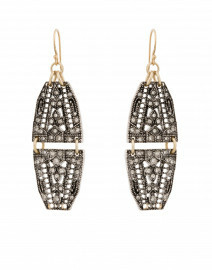 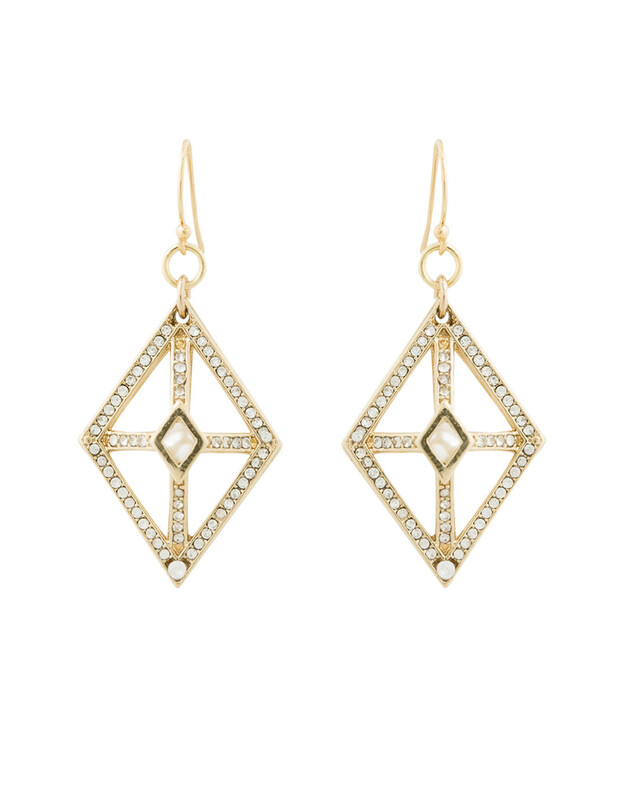 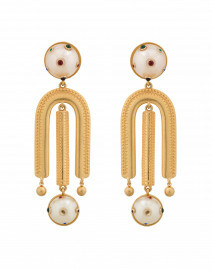 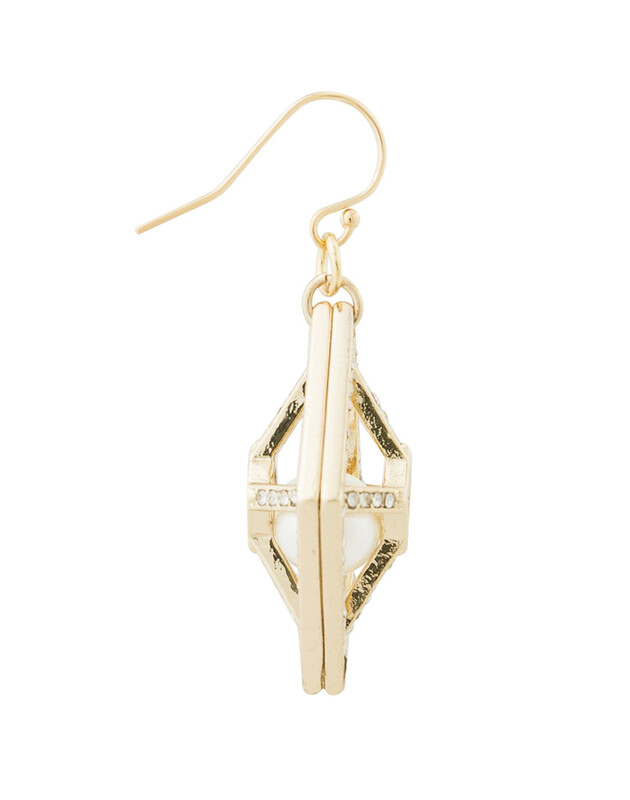 Lulu Frost’s Enigma earrings exude feminine flair. 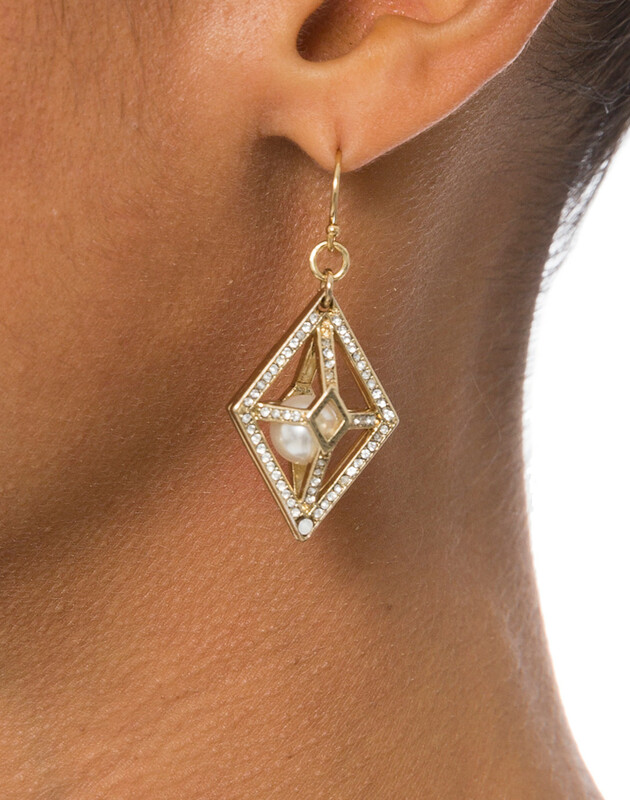 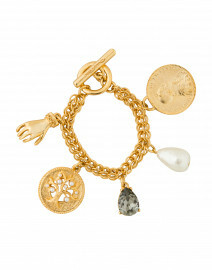 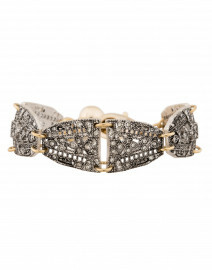 They're made from gold plated brass, and feature a crystal encrusted cage with a dangling glass pearl in the center. 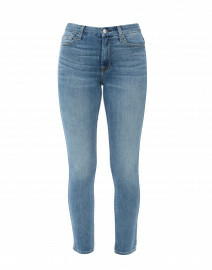 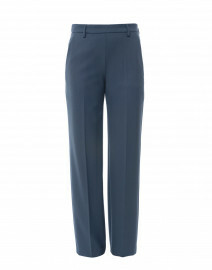 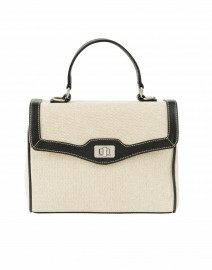 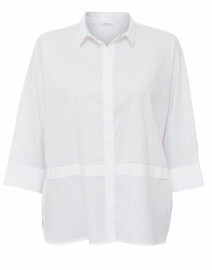 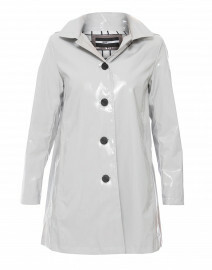 Wear them with tailored pants and a slim top for an elegant daytime look.